RollBack Rx Pro 10.5 Build 2701680652 ~ Apps2Portable | Free Portable Apps for PC ! 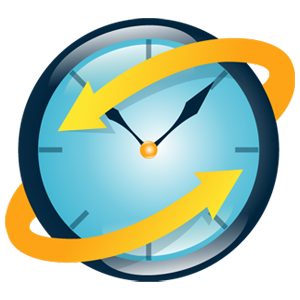 RollBack Rx™ is an instant time machine for your PC that enables home users and IT professionals to easily restore a PC to a time before certain events occurred. RollBack Rx makes it easy for users of all skill levels to quickly and easily repair PC issues - saving time, money, and PC trouble.RollBack Rx delivers PC rollback, file recovery, system reset and data security capabilities all in one product. RollBack Rx will allow users and PC administrators to instantly undo any PC problem. This is performed by making it easy to revert the PC back to the last hour, yesterday, last week or even last month; File recovery easily restores files from archiving snapshots; System and data security prevents unauthorized access to system data even if the PC is stolen.